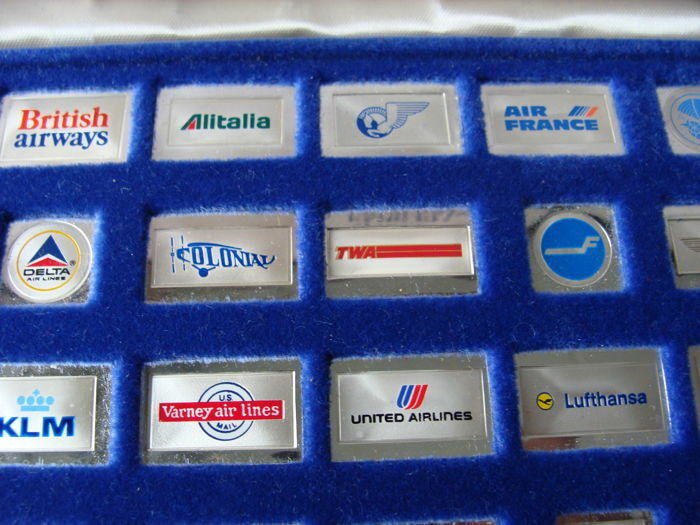 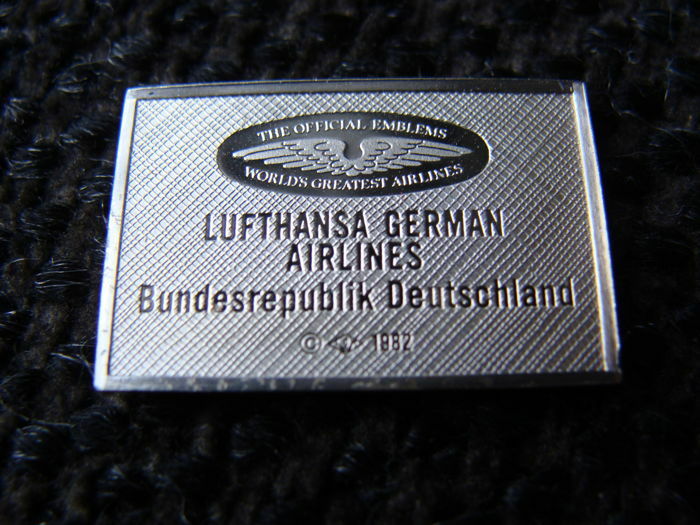 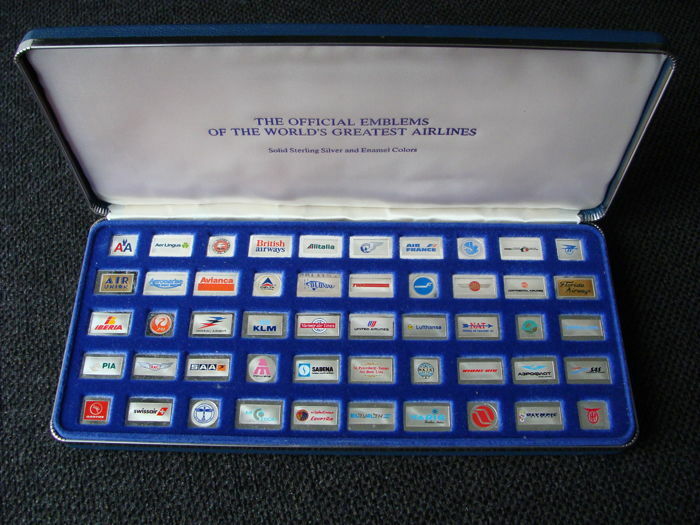 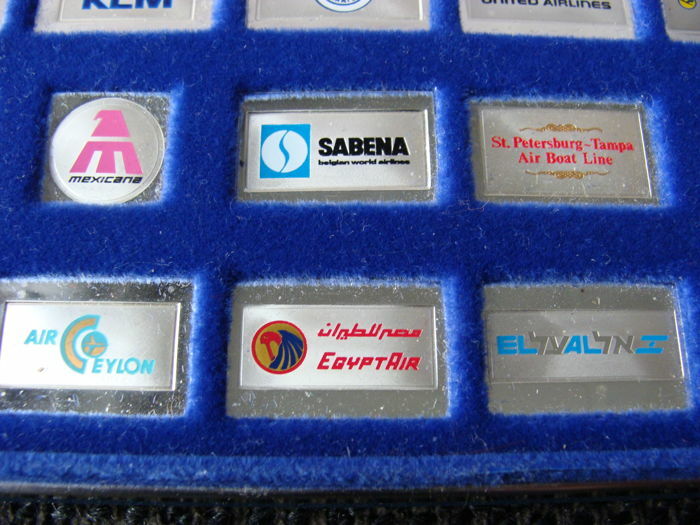 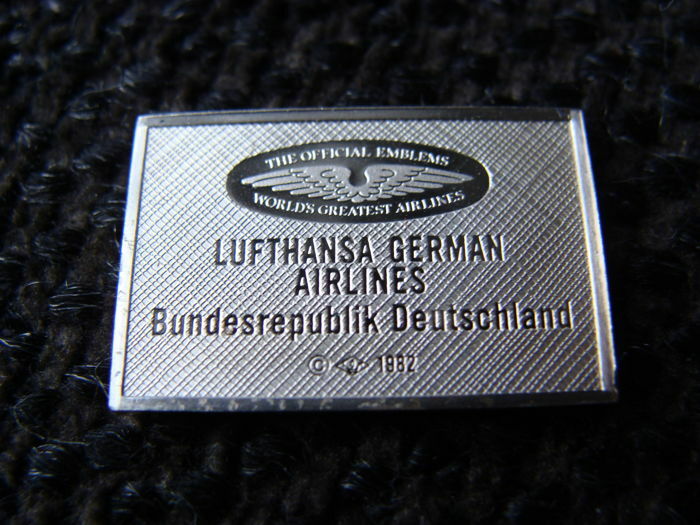 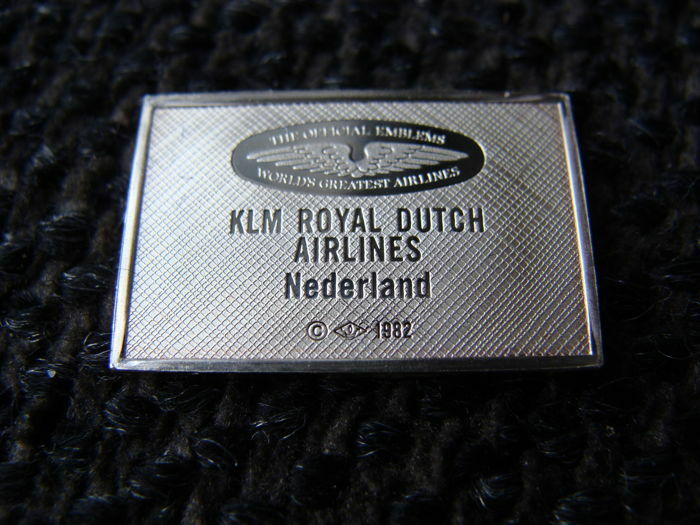 Cassette 'The Official Emblems of the World's Greatest Airlines’. 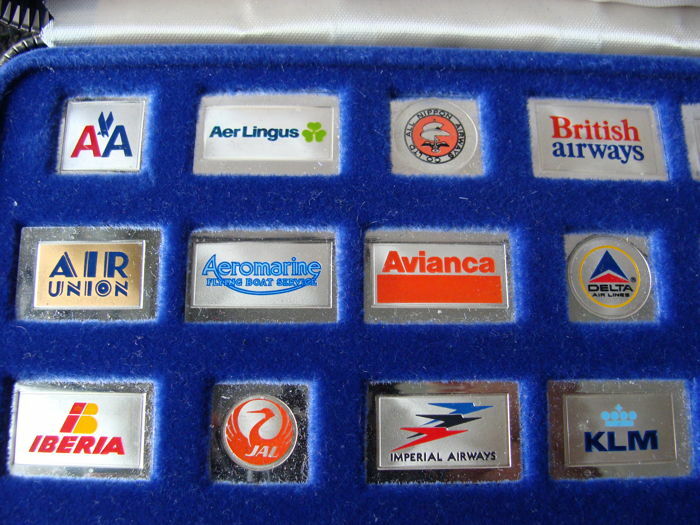 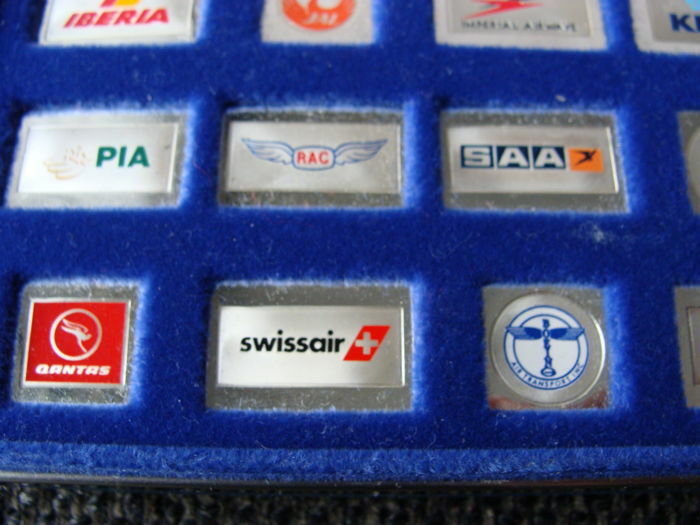 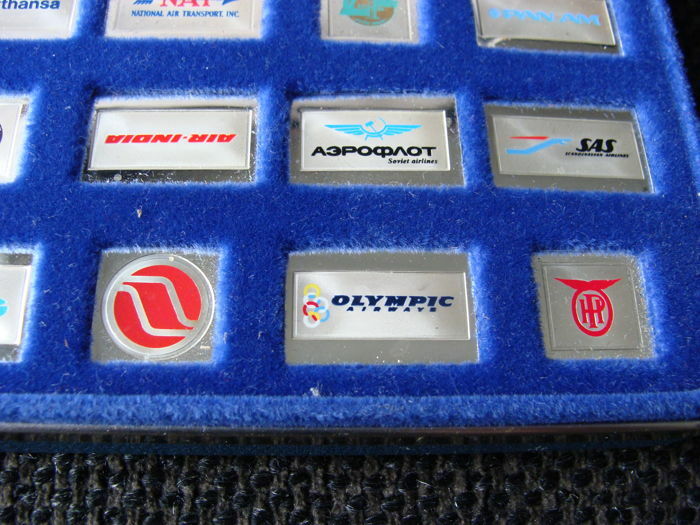 A total of 50 pieces, different logos of airlines. 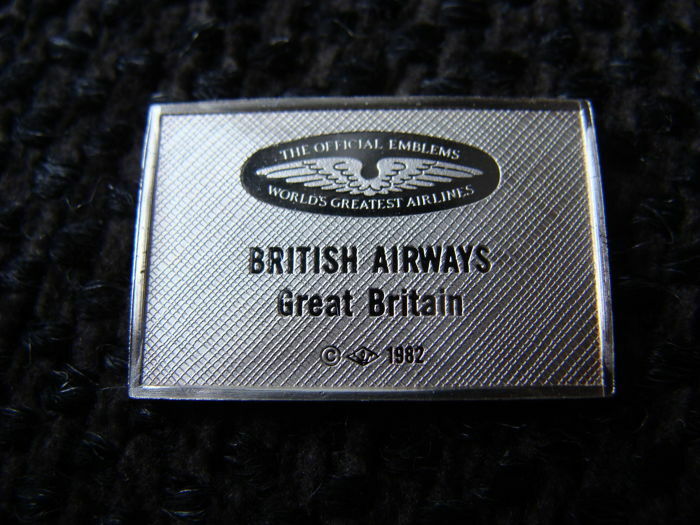 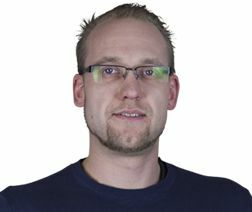 Each logo is made of 0.925 silver. 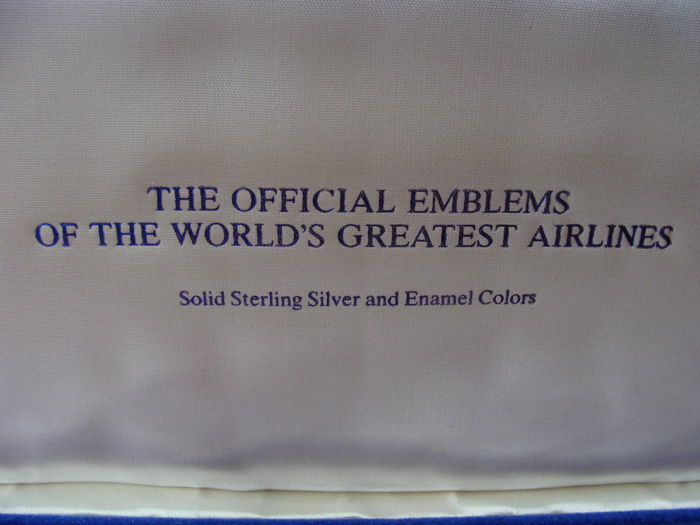 Issued in 1982 by the Franklin Mint. 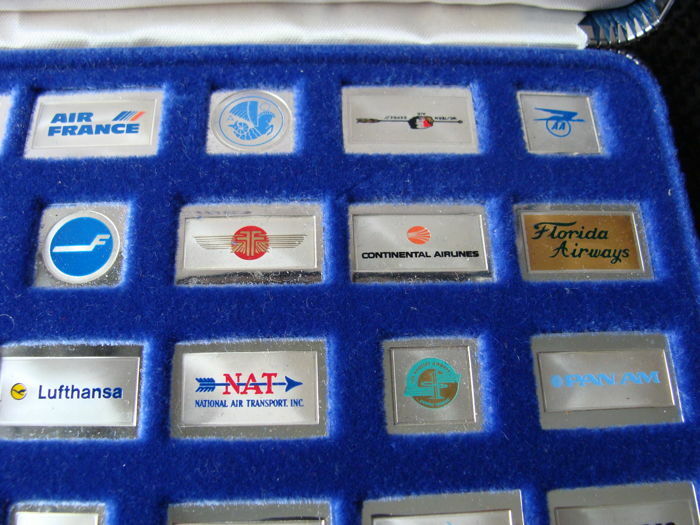 See photos for a correct impression.